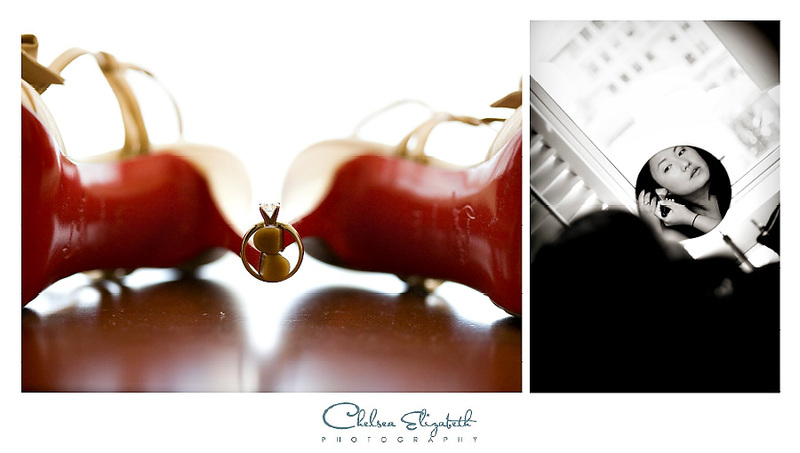 I had the pleasure of photographing this amazing wedding for the extremely talented Meghan Aileen. This was such a beautiful wedding mixed with modern details and rich in tradition. 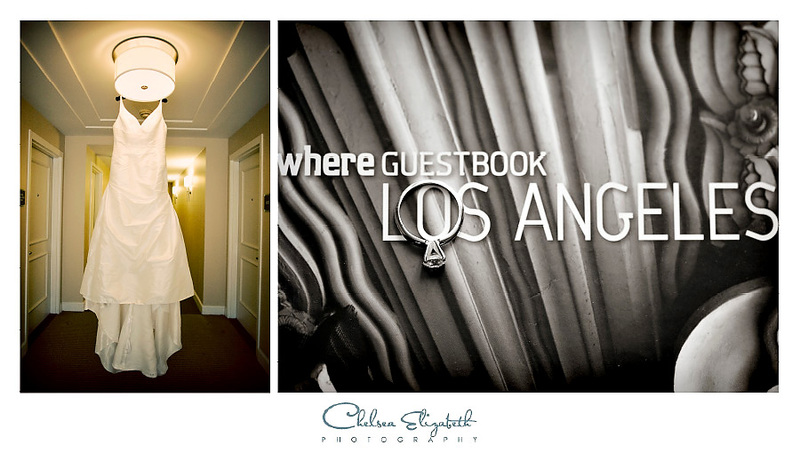 The getting ready and reception was held at the Pasadena Westin hotel. 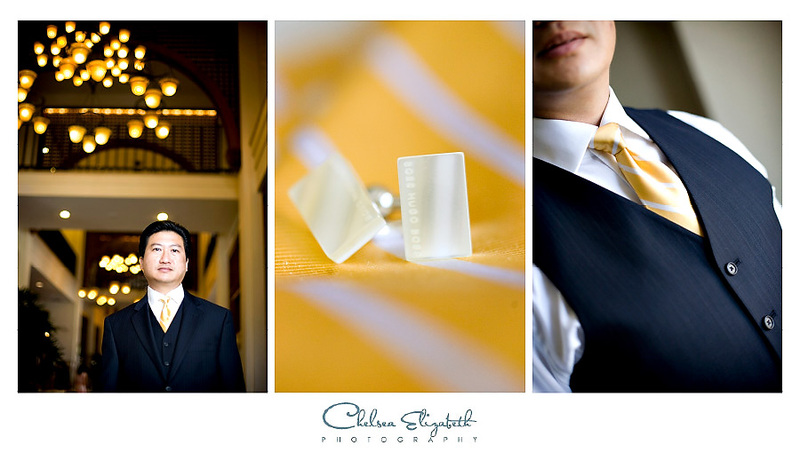 The church and portraits were taken at the neighborhood church in Pasadena. My favorite part was the lion dance! There is nothing like experiencing your first lion dance with a face full of lettuce!!!! I loved it! So pretty! I love what they did with the head table!